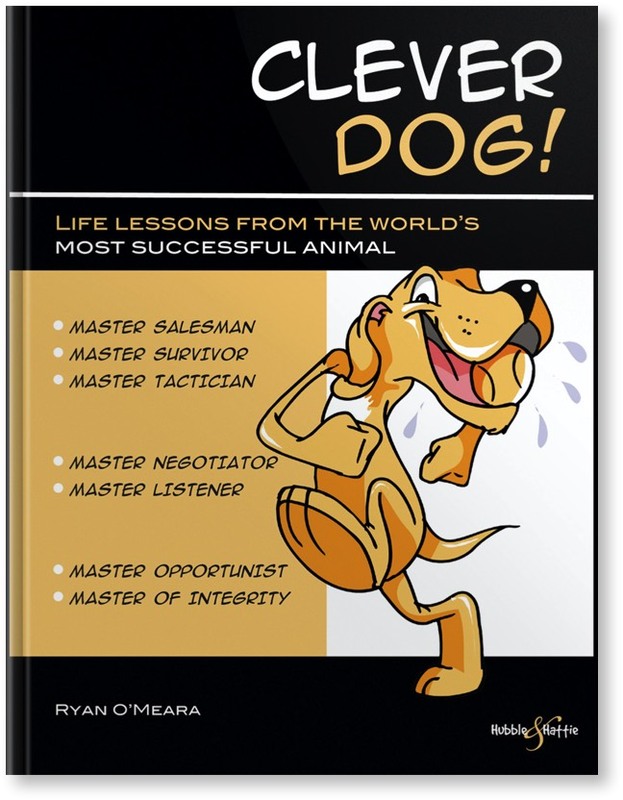 For dog lovers and self-development enthusiasts comes this, a compendium of life lessons, taught by the most successful domestic animal of all time … man's best friend, the dog. The dog is undeniably the most successful domestic animal of all time. He shares his life with ours, has integrated into our society, and won the hearts and minds of millions of us. We call ourselves dog lovers because we do sincerely love them: they are fully-fledged members of our family, and we have elevated them to positions of authority in the human world. Assistance dogs, protection dogs, detection dogs, companion dogs ... they all enhance our lives immeasurably. 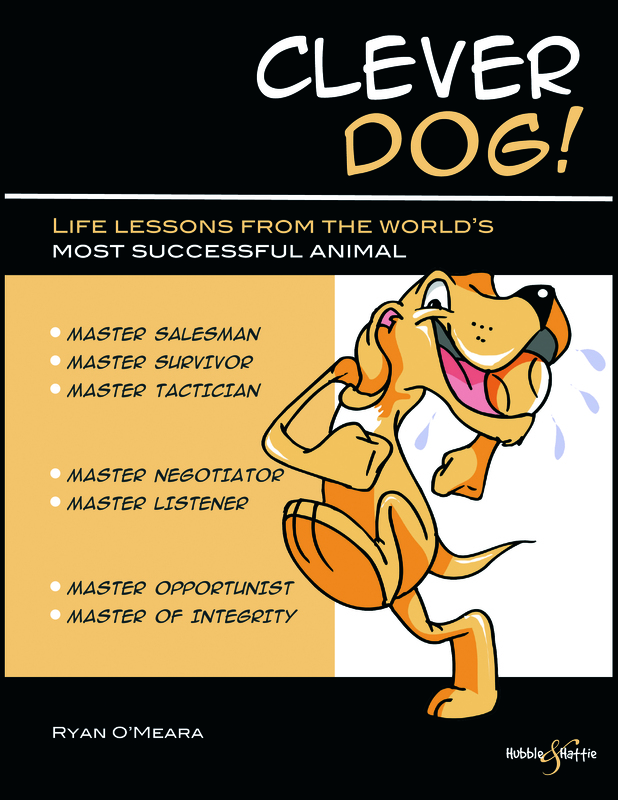 In this book we will examine a whole raft of canine skills and talents, and try to piece together how and why the dog has enjoyed such immense success as a domesticated animal. We will look at the dog as a problem solver, conflict resolver, and health asset. As a decision maker and hero. And as a loyal and trusted friend. Clever Dog! is a compendium of life lessons we can learn from our dogs, based on a combination of what we know about them and – indeed – what we think we might know about them. He's earned his epithet ‘Man's best friend:' in this book, our aim is to examine how he did it and how we might emulate his talents in order to enjoy the same fortune and fulfilment in our lives. Be happy and successful: learn from the best!